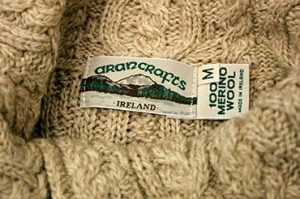 We have the largest stock service of Aran cable and Irish knitwear in the world. Orders are processed and dispatched within 24/48 hours. 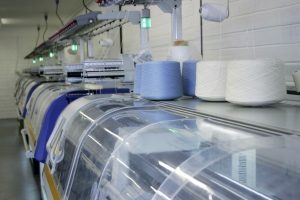 We are Europe’s largest 3 & 5gg contract knitters. We offer own brand labelling and can manufacture to customers specifications. Minimum quantities apply. We have a large capacity of 3 & 5gg knitting. We offer fully shaped and fashioned garments. All our garments are hand finished and manufactured to the highest standard.